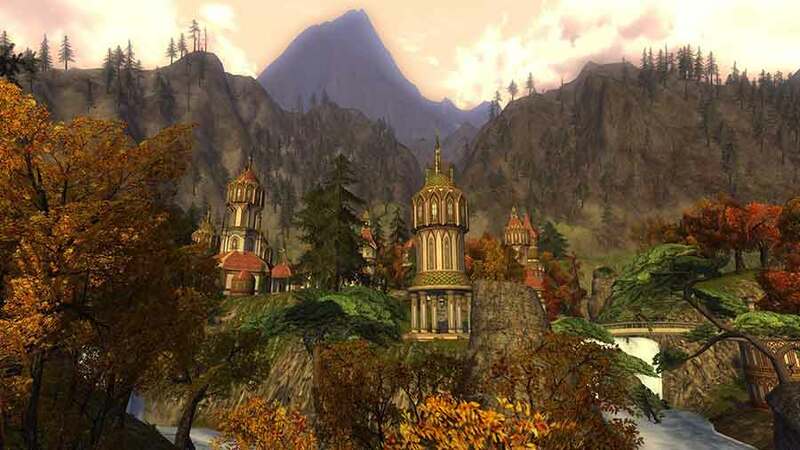 Earlier today MMORPG reported on rumors that Lord of the Rings Online and Dungeons and Dragons Online developers, Turbine Studios, had suffered a round of unexpected lay-offs. The information came from a Facebook post that was posted on Rick Heaton’s Facebook profile, the former Community Manager for Lord of the Rings Online. This isn’t the first time the studio has been hit with a loss of staff as similar incidents occurred back in 2010 and a more recent one towards the end of last year. This time however it is not due to the studio shifting up development teams between expansions or updates. MMORPG reached out to Turbine directly and received a response stating that the developers will be “transitioning into a free-to-play, mobile development studio”. It’s unlikely that Lord of the Rings Online or Dungeons and Dragons Online players will notice any immediate impact but with mobile becoming the main focus of the studio, one does question the length of time remaining before the two titles face closure.